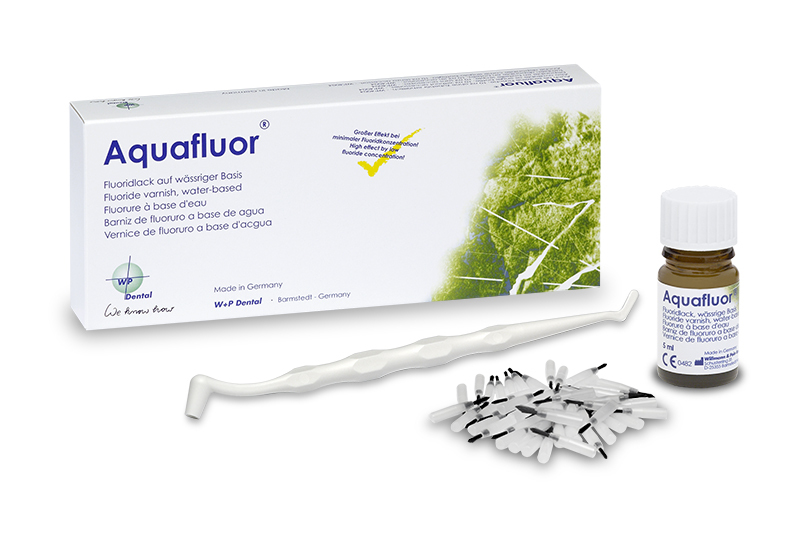 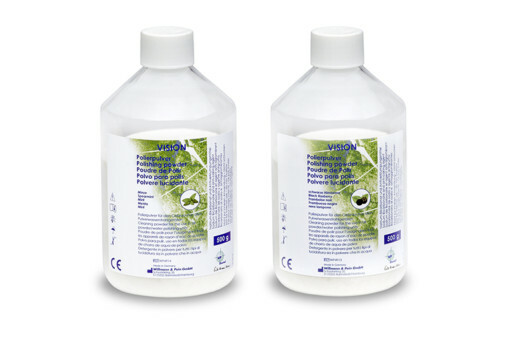 Aquafluor is a clinically tested fluoride varnish based on a watery acrylate resin. 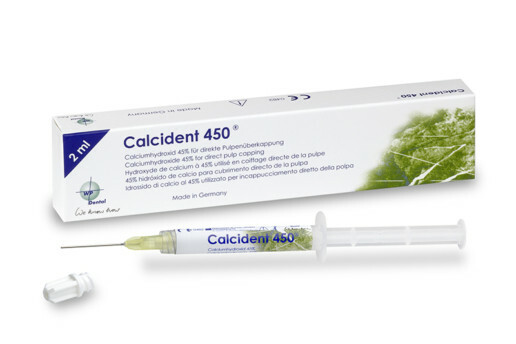 Aquafluor is recommended for the fluoridation and treatment of sensitive teeth and tooth necks. 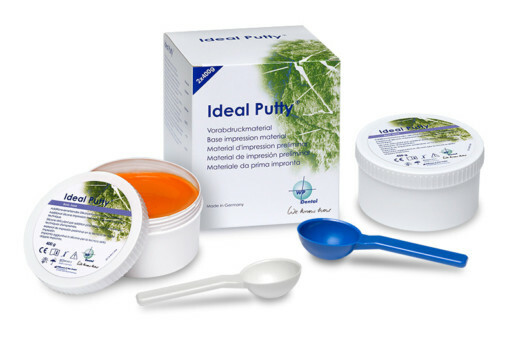 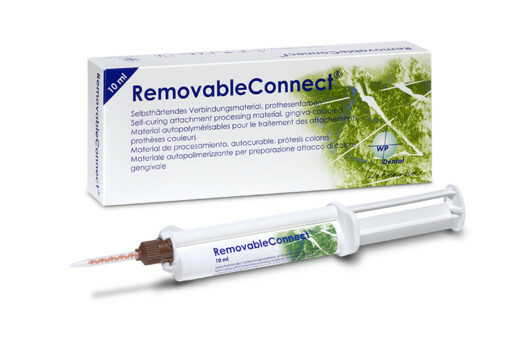 The emulsion is air-drying and builds an adhering film that absorbs moisture and releases fluoride for up to 24 hours. 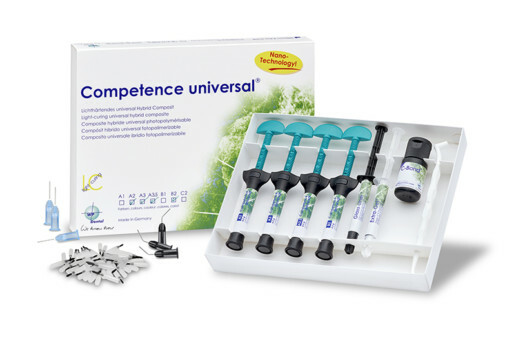 Thanks to this behavior, small concentrations of fluoride suffice for an optimal fluoridation. 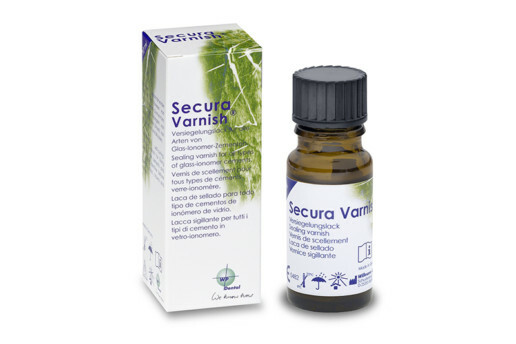 When the varnish is completely soaked, the fluoride release stops and the varnish matrix dissolves from the tooth. Aquafluor contains 0,15 % pure fluoride. 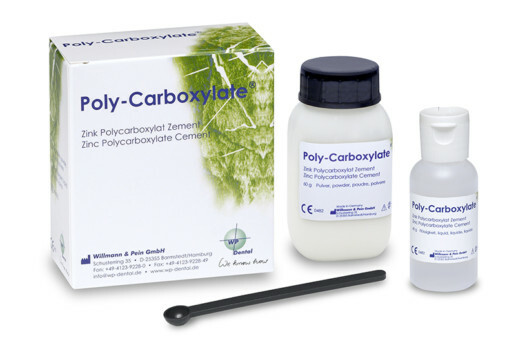 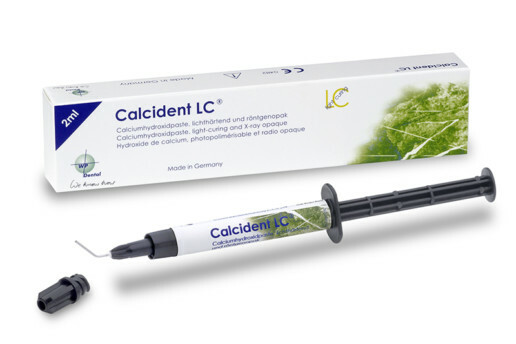 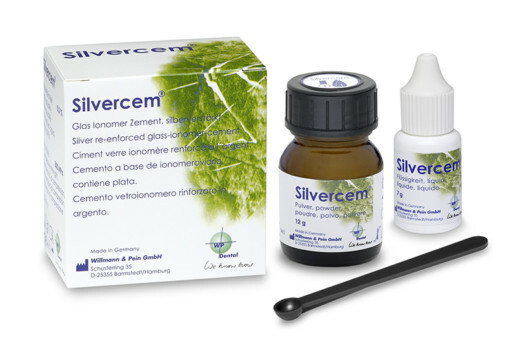 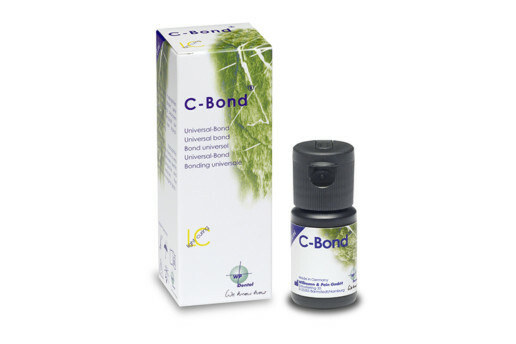 For the treatment of sensitive tooth surfaces and tooth necks, caries prophylaxis, the reduction of caries susceptibility, the remineralization of treated enamel. 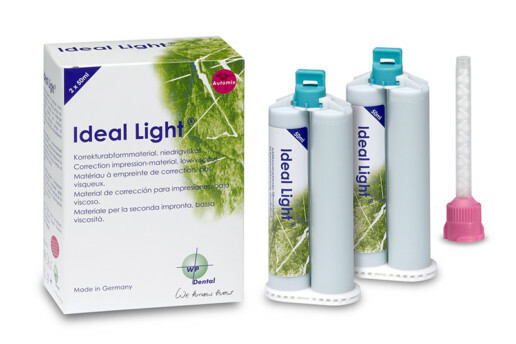 Storage conditions: dry and protected from light, at 0 – 22 °C.